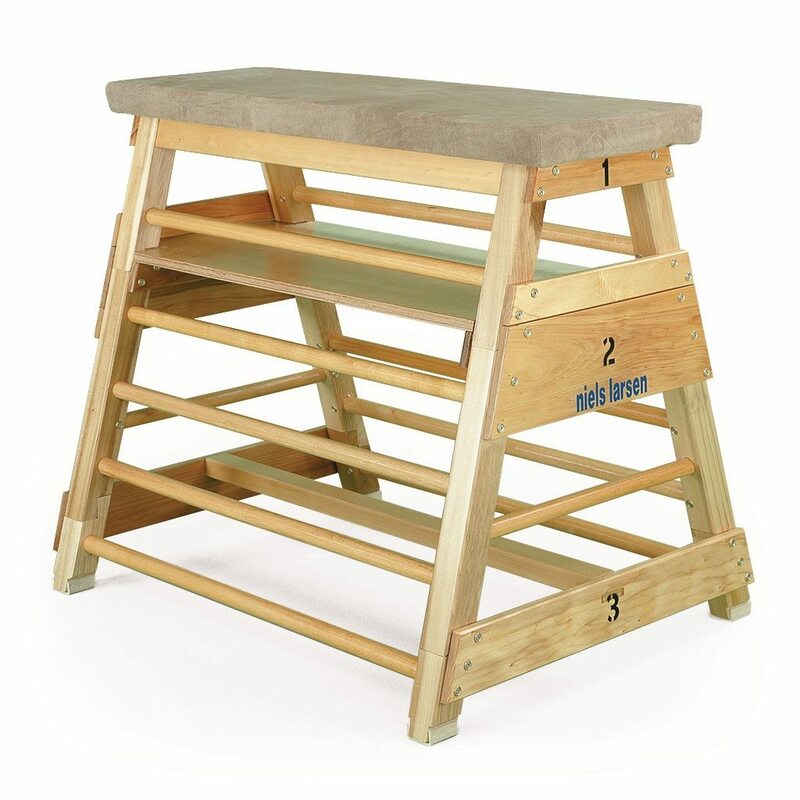 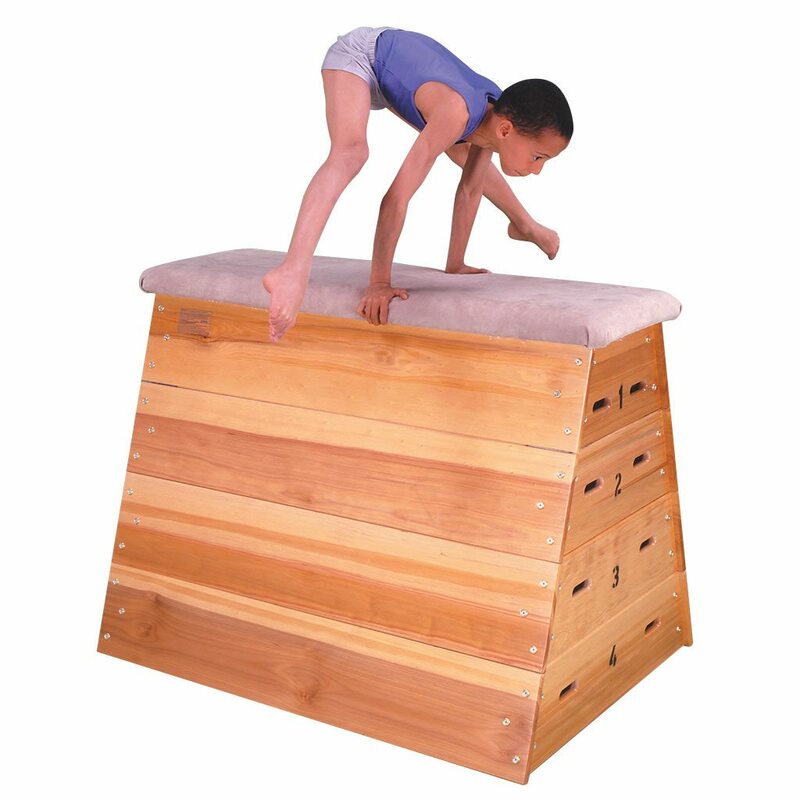 Fantastic training aid, suitable for building the confidence of the younger gymnast. 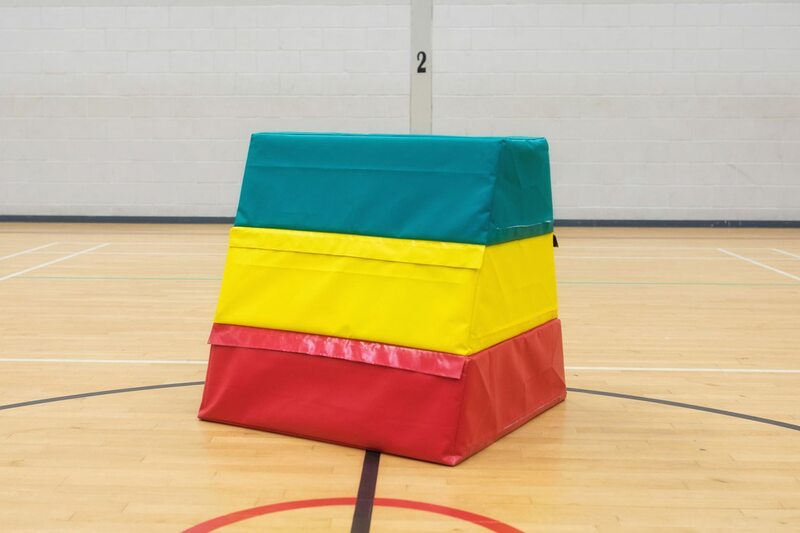 Available in 3 or 4 layers. 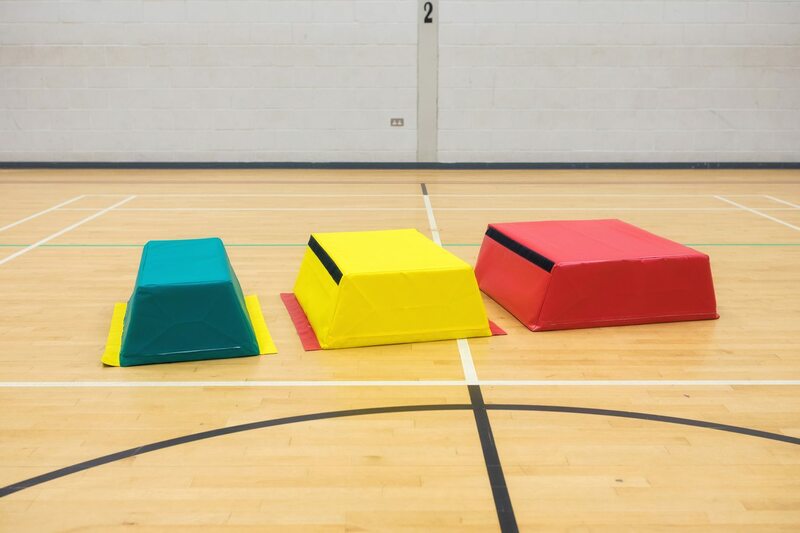 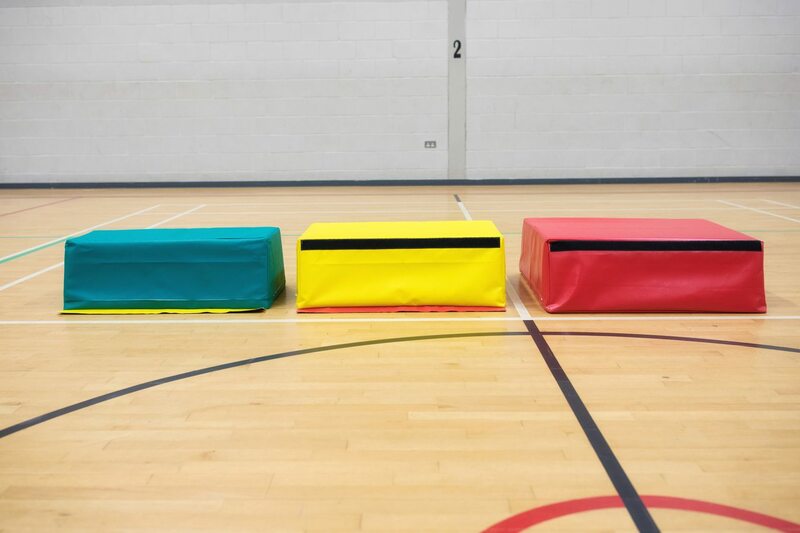 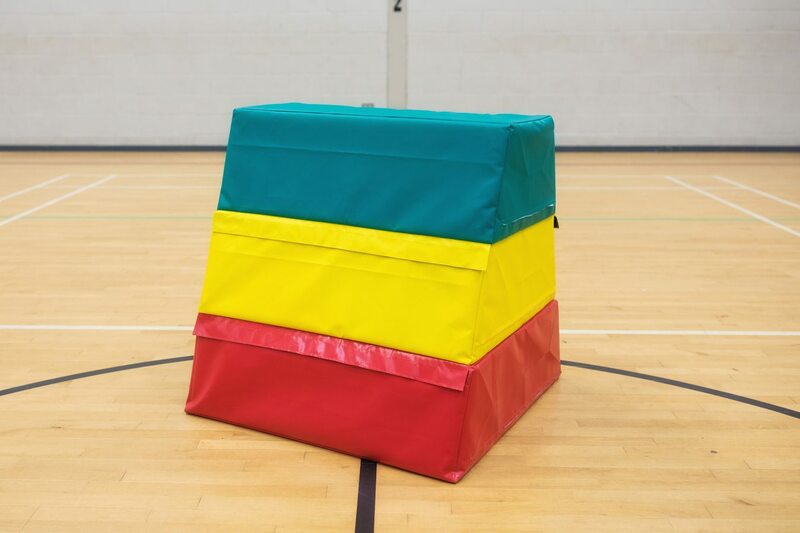 This polyester vault box is a fantastic training aid, suitable for building the confidence of the younger gymnast. 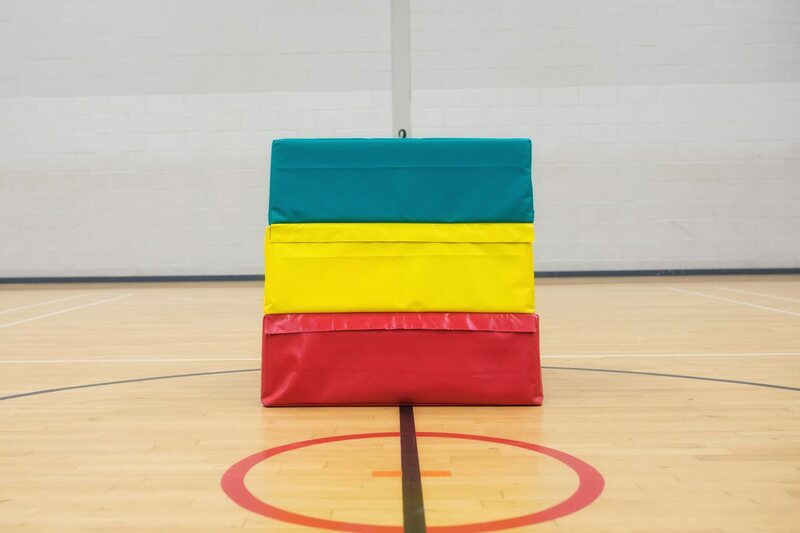 Available in 3 or 4 layers. 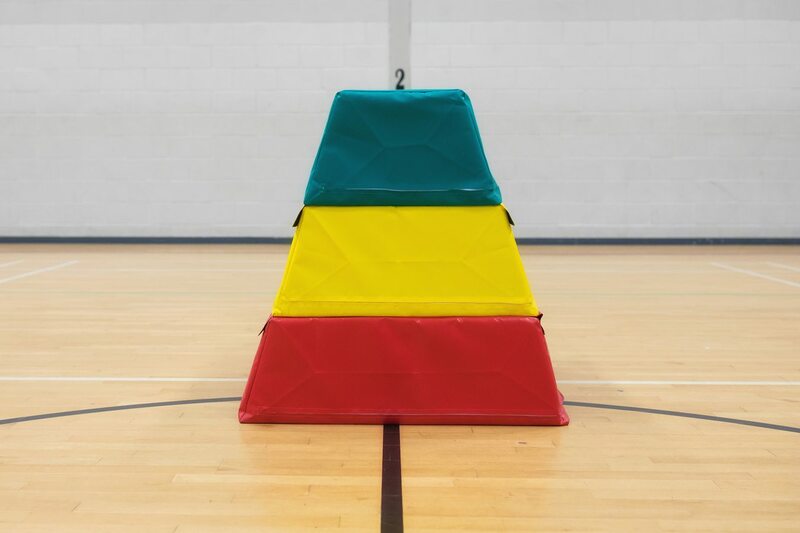 Built up with hook and loop connectors, and made from high quality polyether foam inner and flame retardant heavy duty PVC.